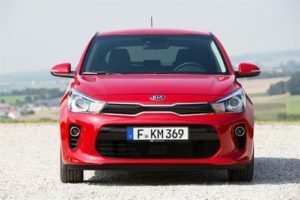 The amazing thing about the Kia Rio is that it actually drives really well on Britain’s awful surfaces. 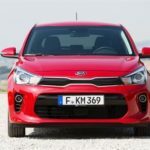 Indeed, it’s hard to think of a more assured supermini than this tenacious new Kia Rio - perhaps with the obvious exception of the super composed Ford Fiesta. In its locker is an ability to manage a 10.5m turning circle, which makes it extraordinarily agile.